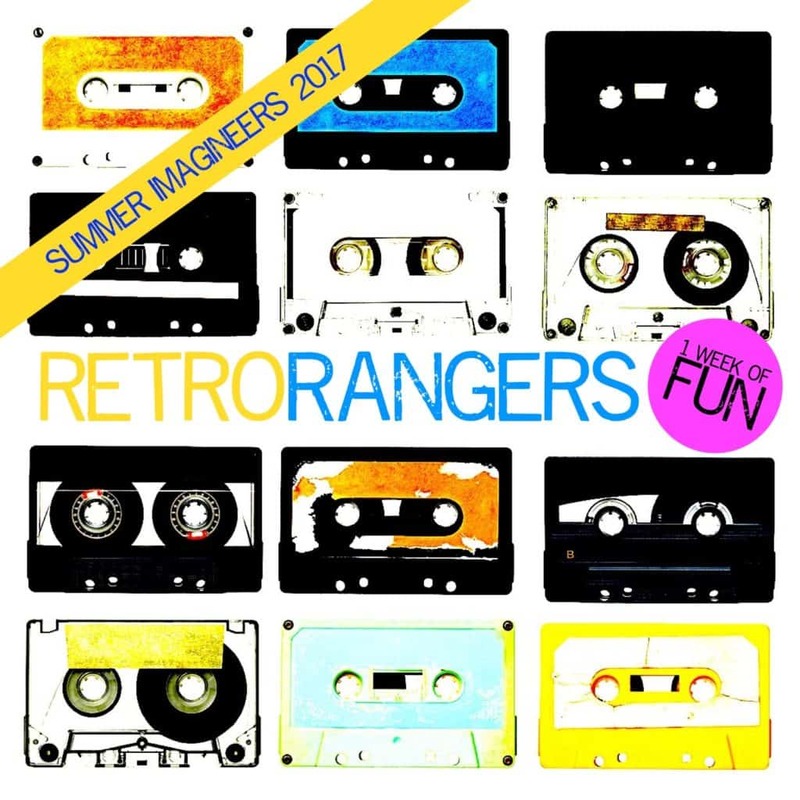 Retro Rangers – Summer fun for Imagineers! We are running a week-long Imagineers workshop during the Summer holidays. This fun and upbeat workshop will be led by experienced professional theatre-makers, and culminate in a performance in the OTW studio for family, friends and invited guests.